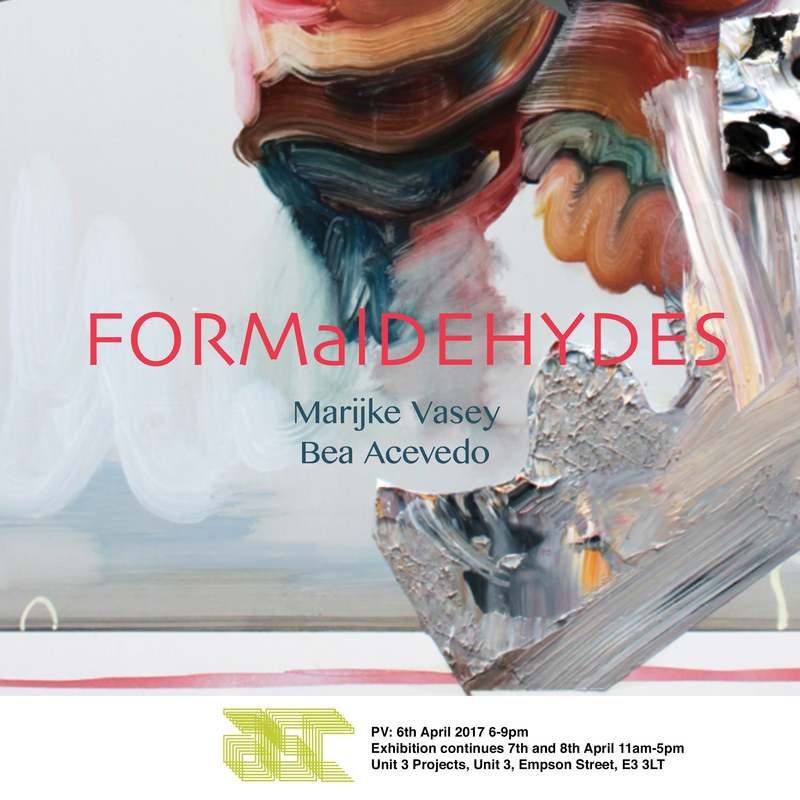 Thinking through formaldehyde as toxic preserving medium, Marijke Vasey and Bea Acevedo engage in an exploration of materiality as performative gesture that mediates between the bodily and its environment. This exploration is particularly concerned with a process of reformulation as feedback-loop between construction and destruction. 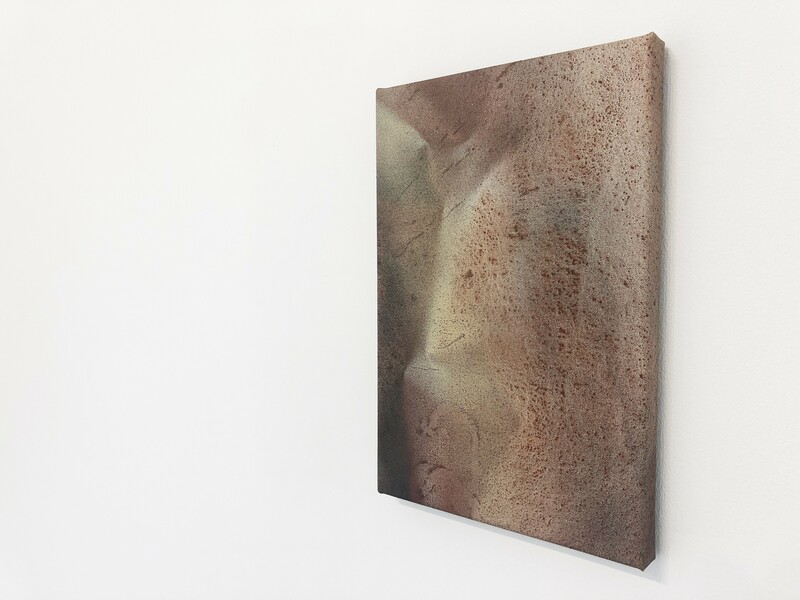 The focus is on a synthetic materiality common to our built environment reflecting on how this materiality shapes in its way the perception of our human selves.